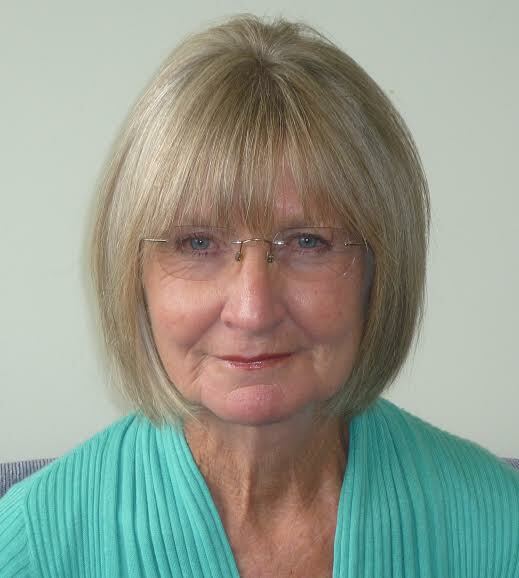 Lesley B Harrison is a published author, story teller and formally an academic at the University of Tasmania where she taught for twenty years. She completed her PhD through Swinburne University of Technology, Melbourne. Behind the Boomgate is the artistic product of her doctorate. In this work, as a social action writer, she is resolute to expose the mindset of those whose voices are silenced or not given space and believes the power of fiction is able to make an impact of the reader’s view of their world, dreams and challenges. Praise for Behind the Boomgate. This story brings a narrative pull that seeds anticipation on the reader. The expectation from the novel is well done and satisfying: we anticipate a storyline, don’t know how it can be bought about, and yet it is delivered. The basic one is the opposition between the owners, their schemes for the caravan park and the hope and needs of the residents. The book is alchemical in that regard, taking the base metal of the facts in which residents cannot win and yet delivering a victory. Martin Goodman.University of Hull UK. Author Client Earth. Harrison’s work is compelling. The narrative is often moving, as we follow the struggles and challenges faced by the various characters as they try to establish a home and a community in often compromised circumstances. One of the main achievements of this creative work is Harrison’s ability to give both a sense of the ‘political’ issues facing caravan park residents with the development of strong and compelling characters. Harrison’s writing is very robust and convincing, the publication of which is a substantial contribution to Australian literature. Ezra Gandolfo.Victoria University Aust. Author Swimming.